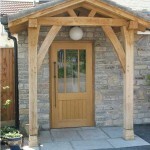 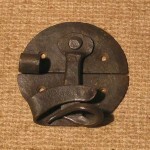 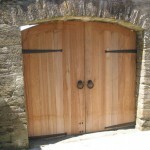 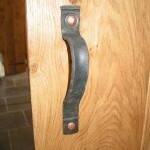 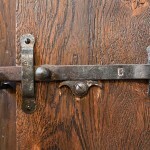 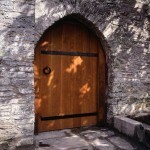 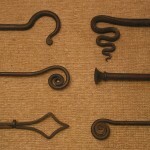 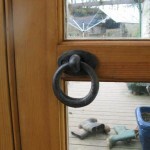 The design and forging of door and window furniture has consistently provided a good percentage of our workload. 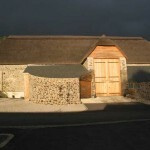 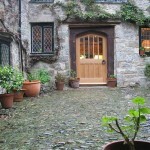 This has been predominantly for older properties or situations where reference to older and more traditional methods has seemed appropriate but we have also executed a number of commissions of a contemporary nature. 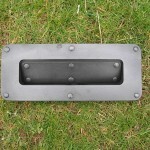 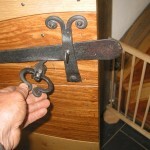 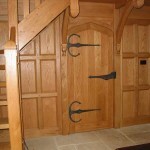 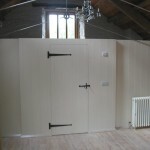 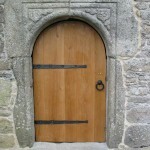 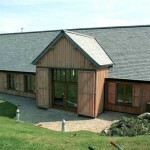 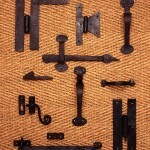 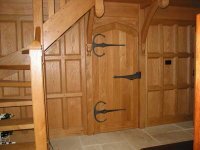 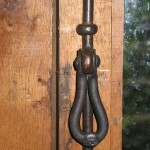 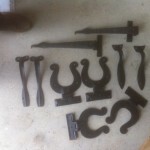 A selection of door and window furniture commissions are detailed below , ordered by job.